SKR Electrical provides a full array of commercial and industrial electrical services in Smeaton Grange. As a local business, we strive for 100% satisfaction with our customers. This means providing an honest and reliable service while meeting all Australian Standards for safety and electrical contractor compliance. SKR Electrical is a specialised industrial contractor with capabilities to service all industrial buildings and warehouses within Smeaton Grange. We offer free quotes anywhere in the Smeaton Grange area. We do everything from small repairs and electrical maintenance to major fitouts for factories, schools, shopping centres, and all commercial buildings. If your building or equipment requires regular maintenance, please enquire about a Commercial Electrical Service Agreement. To see a full list of industrial electrical services, click here. Or contact us today to discuss your requirements. Whether you're a home owner, a strata manager or commercial manager, we go the extra yard to ensure your customer experience is positive in every way. 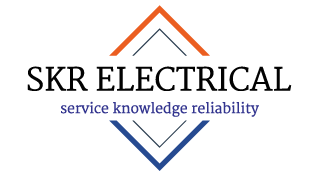 Through our communication, quotation and service delivery, you'll be glad you chose SKR Electrical. We'll get the job done professionally, treat people with respect and tidy up the work area once complete. 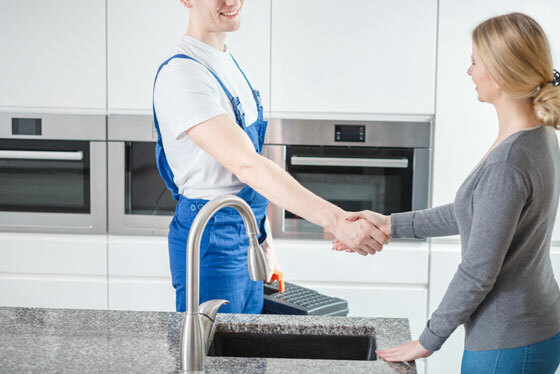 With over 20 years of experience covering all domestic and commercial electrical, we've done just about every kind of electrical job you can imagine. 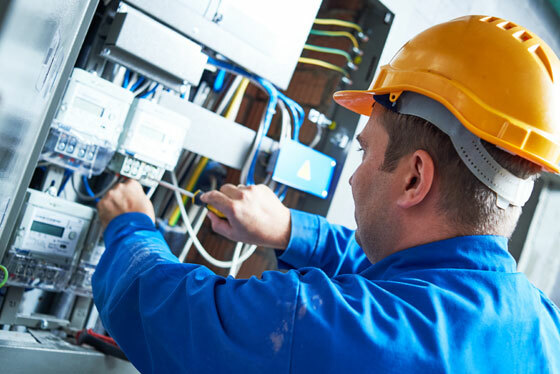 Knowledge and experience allows us to operate with complete confidence as we find and repair electrical faults, install new and updated electrical systems, and maintain electrical systems to the highest standards. 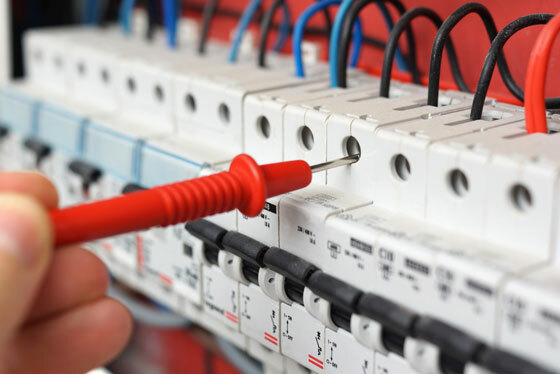 Being a reliable electrician means arriving on time and delivering a working solution via proper planning and testing of every electrical install and repair. We provide an emergency service to customers in the Macarthur area and offer a priority service as part of our Commercial Service Agreement for business customers. SKR Electrical is a fully licensed & insured electrical company servicing all of Macarthur and Western Sydney.